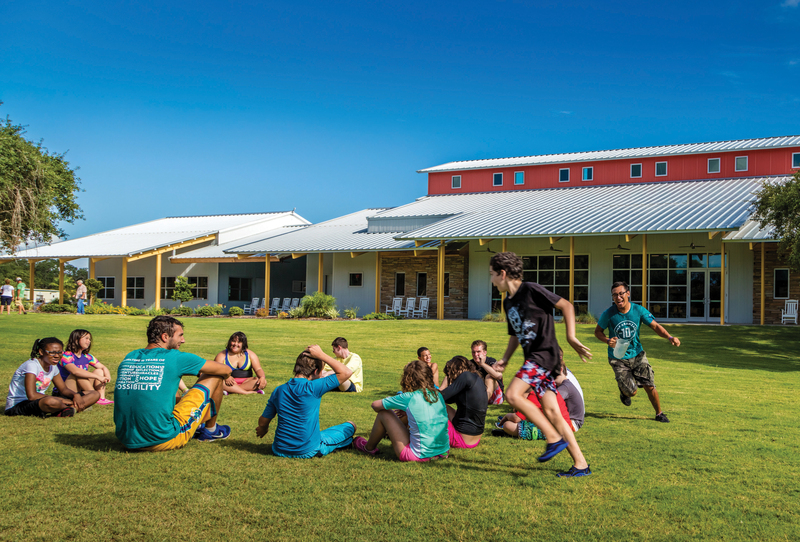 Our 27 acres of waterfront and wetlands are the ideal place to learn about the Gulf of Mexico and the plants and animals that inhabit the area. The Coastal Bend also has dozens of other learning opportunities for students of all ages and abilities. Just of a few of the fun and educational places to visit include the Texas State Aquarium, USS Lexington, University of Texas' Mission-Aransas National Estuarine Research Reserve, Aransas National Wildlife Refuge, Rockport Maritime Museum, Amos Rehabilitation Keep, and many others. We are happy to host different school groups and groups interested in environmental education at Camp Aranzazu.